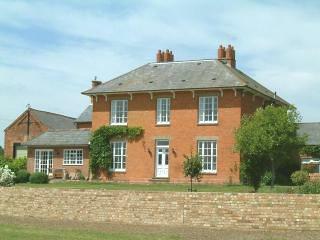 Garden Cottage is a 4 star holiday cottage located on a farm near Bedford. It has been decorated and furnished to a high standard & makes a great base for a solo traveller or a couple who want to explore Bedfordshire. Inside you will find one large bedroom with solid oak furniture. There is a door from the bedroom out to the garden, which has a seating area. The bathroom has a generous shower cubicle and excellent fittings and finish. The living room/kitchen is furnished to the same high standard. It contains all you would expect for a comfortable stay. The quaint village of Bletsoe is just 8 miles from Bedford. Bedford offers a selection of places to eat, shops and attractions. Bedfordshire benefits from having wonderful countryside. There are interesting market towns and a wide range of attractions, including Whipsnade Zoo, Mead Open Farm & Woburn Safari Park.